Innovate the Cape is a high school innovation challenge that gives youth the opportunity to solve local challenges. Learners with bright ideas receive funding and support to make their ideas a reality. 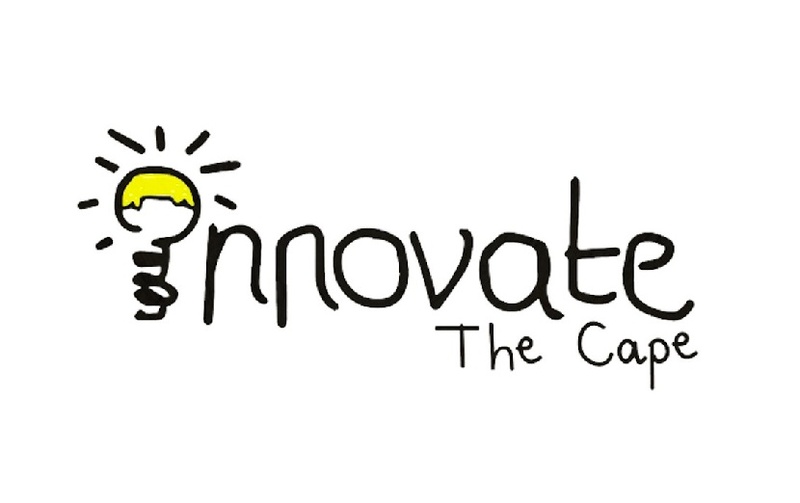 Innovate the Cape provides a platform to ignite creative thinking, to nurture invention and encourage entrepreneurship among young people. Our goal is to inspire and empower a cohort of young problem solvers that address challenges they truly understand. Join us as we go from ‘aid in Africa’ to ‘made in Africa’. Help create more stories like Luthando. Donate today.